Specializing in Demolition, all types of Preparation systems, Mud work, Speedy service and Quality workmanship, Glaser Tile works with you to create exactly the environment you want to live in – whether it be a design of your own or a professional designer’s, we get it done right. Meticulous attention to detail while meeting construction deadlines and finish schedules. Extensive experience with the local market, materials sources and specialized labor to handle any job. Fair pricing and minimal cost overruns. All work guaranteed to your satisfaction. 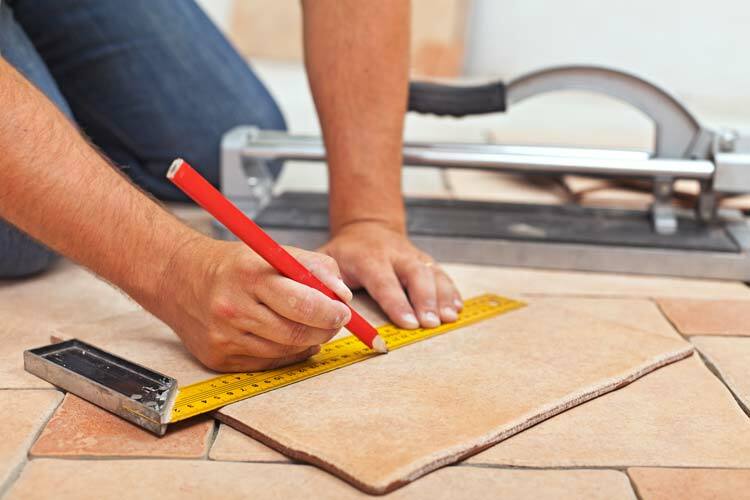 We do all types Ceramic, Glass and Marble tile installation, specializing in Kitchen & Bathroom remodeling. We have over 30 years experience in DC, Maryland and Virginia and hundreds of satisfied customers. Our pricing is competitive and our service is fast. We build to your specifications and get it done on time! We’ll work 7 days a week to get your project done and done the way YOU want it.